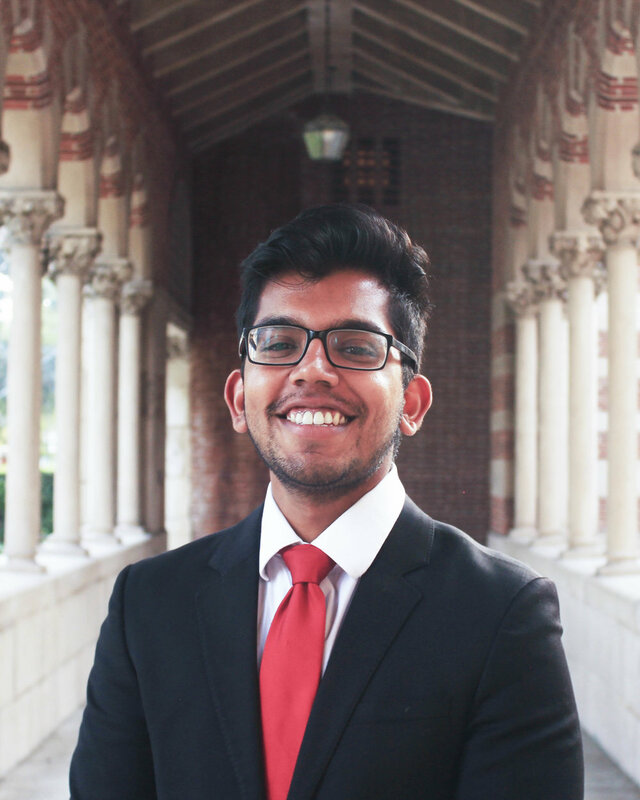 Bio: Yash is originally from Irvine, CA where he was actively involved on campus as in FBLA, Mock Trial, and his school newspaper. He also spent a lot of time working on Sight Learning, www.sightlearning.com, a non-profit organization he founded his freshman year. While pursuing consulting in the short-term, Yash hopes to pursue a career in sports business in the long-term with a dream job to be Commissioner of the NBA or President of Business Operations for an NBA team. Yash is a huge sports fan, and loves to play and watch sports, especially the USC football team and the Los Angeles Lakers. He loves exploring, hiking, trying new things, and meeting new people.